 In order to move forward with CDL training, you must first put in an application and locate a funding source. There are multiple payment options to choose from. After this, Clement staff will review your application. Once your application has been reviewed, you will receive a phone call or email confirming or denying your application for enrollment. If your enrollment application is accepted, you'll be informed of the acceptance and be asked which date you would like to begin classes. Please note your application will be subject to enrollment requirements.